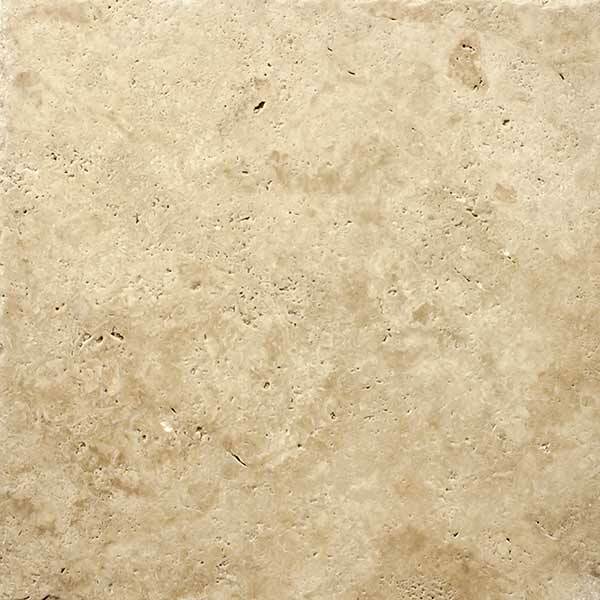 Travertine is a form of limestone deposited by mineral springs, especially hot springs. 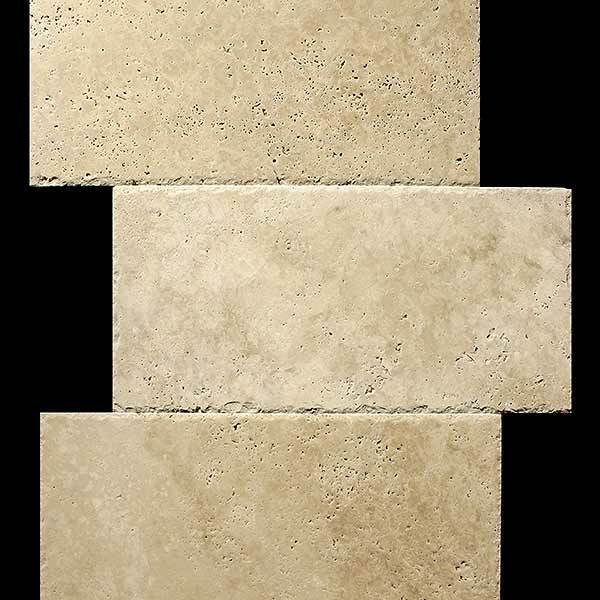 Travertine is available in a variety of colors, patterns, veining and sizes, which lends itself to a wide spectrum of design options. 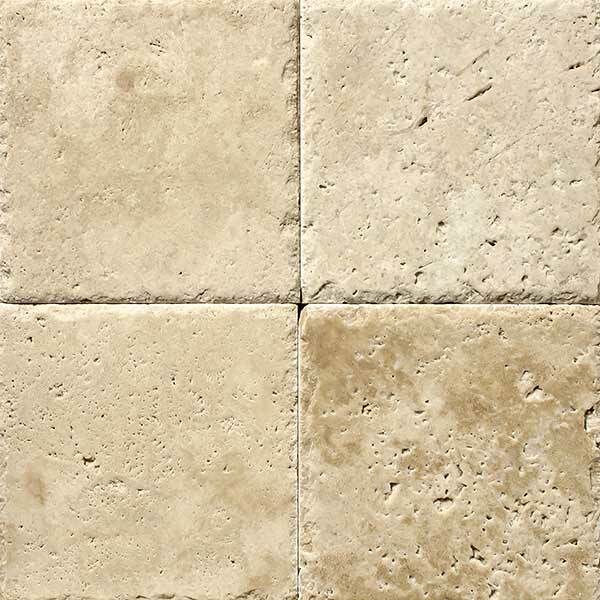 Natural Stone Sales is a direct importer of first quality Travertine from both Turkey and Mexico. One of the most functional pieces of a home design component in both kitchens and bathrooms is the backsplash. The material chosen to protect walls from potential water damage and kitchen splatter at intersecting points with the countertops has undergone some revolutionary changes in recent years and is now being valued within home environments and in the marketplace. Instead of being constructed of a prefabricated material or countertop pushing up a wall covering, different materials and designs are becoming increasingly more popular. Recently, even more changes have come from backsplash designs as homeowners tend to shy away from boring and repetitive subway tiles, branching out for more color and style where it is installed in both kitchens and bathrooms. Originally, backsplash color selection revolved around either a base white or countertop color extension. This is no longer the case as vibrant colors have emerged in kitchen countertop design trends. Not only are the different colors available able to create unique conversation pieces but they also are being used to contrast the countertop color in order to create a more full feel inside any room where these vibrant colors are utilized. Kitchen backsplash ideas extend beyond the functionality method and are now being incorporated as part of the entire house design. Regardless of if the implementation is inside a bathroom or kitchen, creating something entertaining and eye catching has become the new normal. Instead of repetitive patterns and solid colors, a unique mix of materials, colors, shapes, and design concepts are beginning to enhance homes across America. The ability of owners to now implement exactly what they have in mind and not be limited by certain colors or shapes has expanded the current backsplash market considerably. Finally, another component of backsplashes that has recently changed involves the amount of wall covering applied and material being used. Historically, the backsplash was utilized only right above the countertop and between either cabinets or mirrors depending on the implementation in either a bathroom or kitchen. Now, backsplashes are being extended beyond this minimal coverage area and in certain situations will be added to a significant amount of wallspace. From countertop to ceiling or stove hood, backsplashes are making an impact not only in design but amount used. 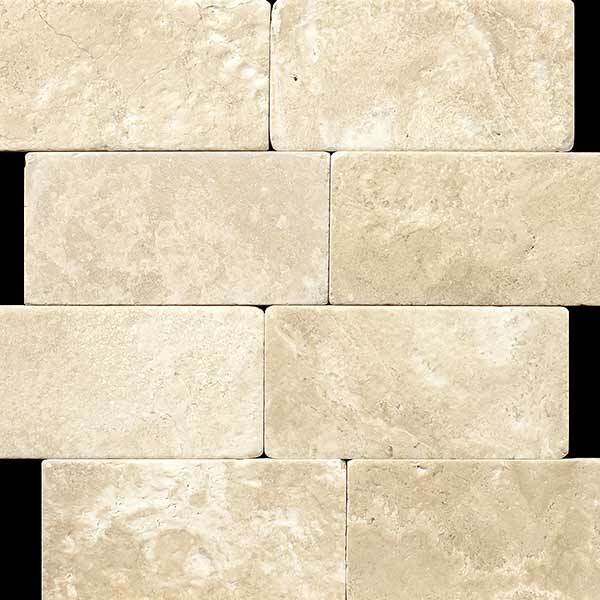 Once you’re ready to either install or upgrade your backsplash areas of the kitchen or bathrooms, then let our specially trained experts assist in helping you select the best design and appropriate materials. 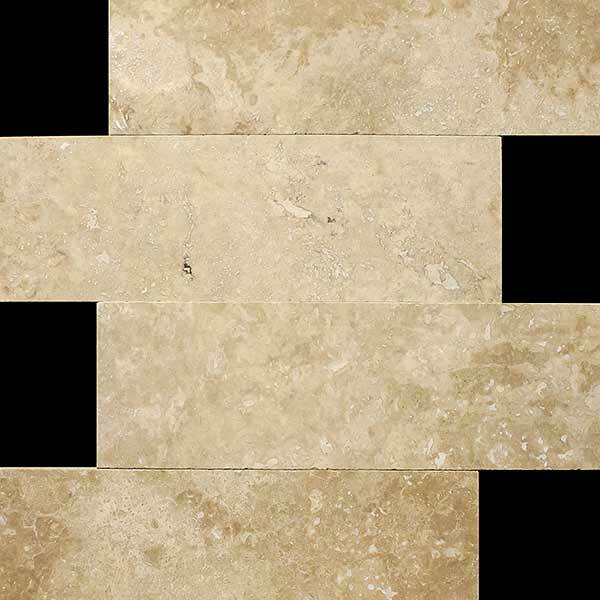 Natural Stone Sales has been serving the greater-Denver area for 15 years with a wide variety of differing available options for view in our showroom to help you get a better understanding of what any tile will look like by itself or in combination with your current bathroom or kitchen design.Come look and feel for yourself the wide variety of tile options available to choose from and determine with will fit exactly as desired. Our highly trained staff has been providing quality service and helping customers, completing installations, and even providing maintenance tips for many, many years. Contact us today at 303-777-7485 or visit the showroom and take a look for yourself. When homeowners think countertops, the first room they typically envision is the kitchen but bathrooms deserve their fair share of love as well. These surfaces may not be used for food prep but they are utilized on a daily basis in order to hold cosmetic supplies, hygiene products, and other everyday items both needed and used frequently. In fact, depending on the particular bathroom in question, these countertop surfaces may receive more work than those associated inside the home’s kitchen. Keeping these in top notch shape requires attention and there are significant options to consider when thinking about a potential redesign or upgrade to your property. Each of the following factors contribute to your decisions revolving around the countertop material selected for a bathroom. These are specific to this particular room and can help homeowners make an informed decision when upgrading or making changes to their current space. Choosing the right bathroom sink is an important factor in the overall remodeling process. 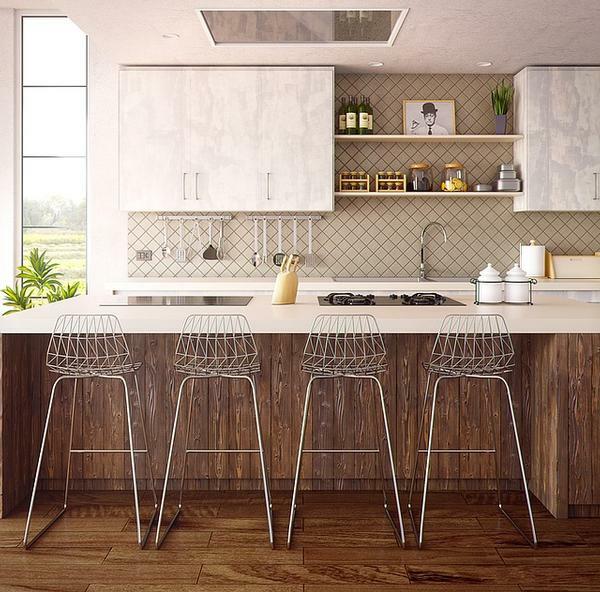 Depending on the style and design chosen, the countertop material may be limited. 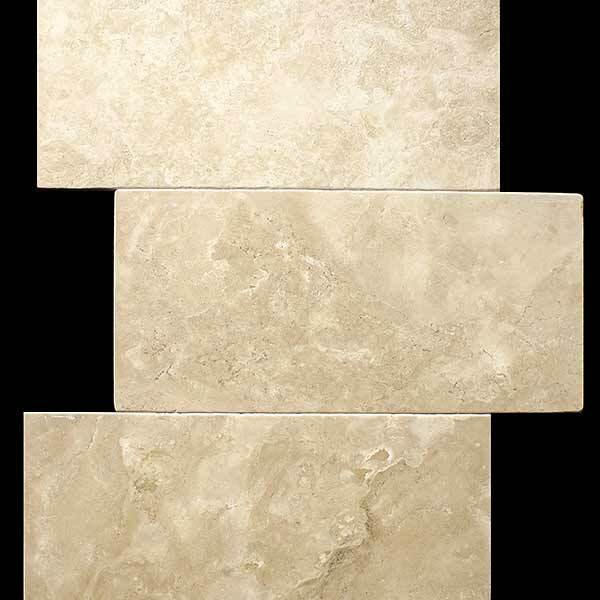 For heavier structured basins, a sturdier natural stone will need to be selected. Even though the material may not need to be as durable as those located inside a kitchen, the strength needed to support a larger sink could be required. In addition, the sink design - undermount, etc. may also play into consideration when making a countertop choice. 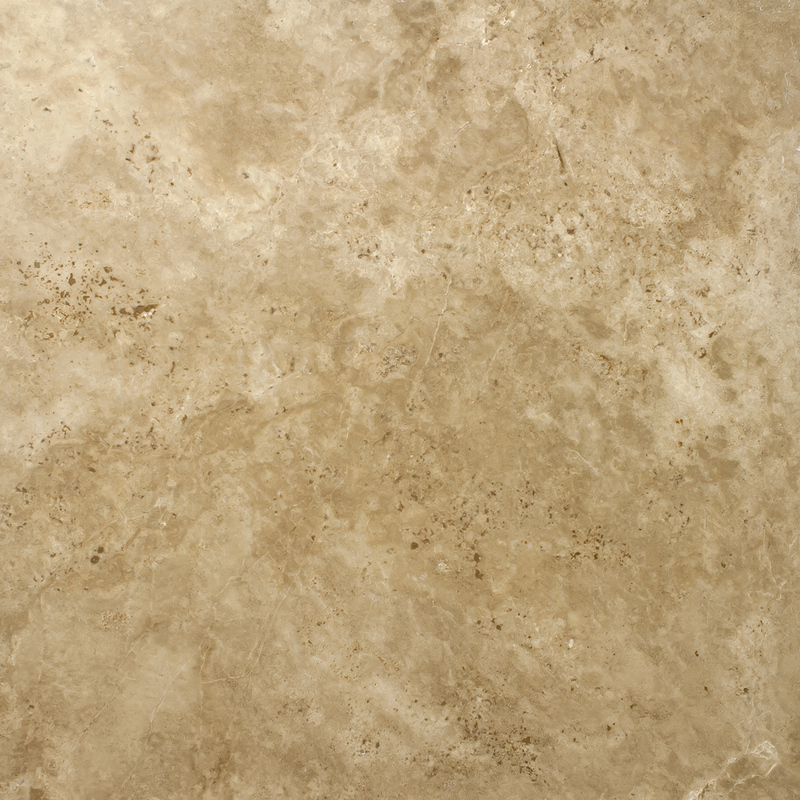 Two of the most common materials selected for bathroom top surfaces involve granite and marble. These two options provide multiple choices in terms of design characteristics and the amount of use for homeowners. 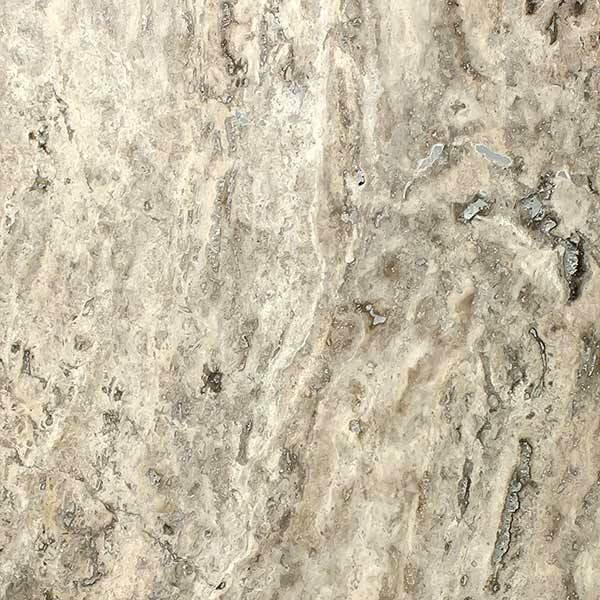 There are many different pros and cons to all bathroom countertop materials but both granite and marble have a proven track record of durability and support. 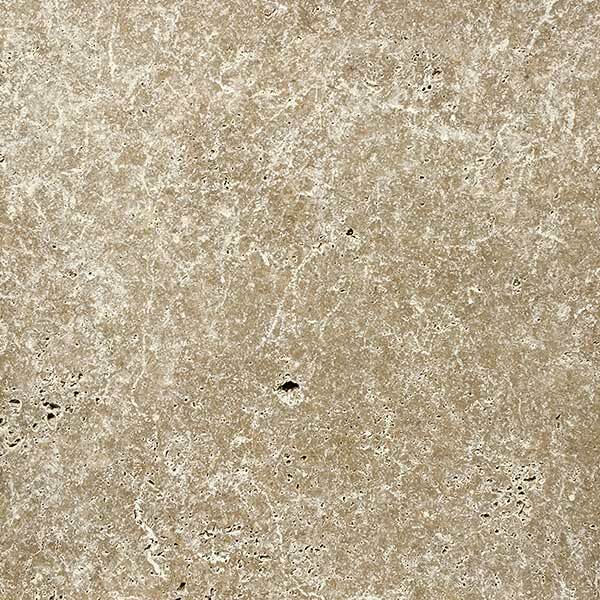 Another factor to consider when selecting bathroom countertop materials is the overall design process. 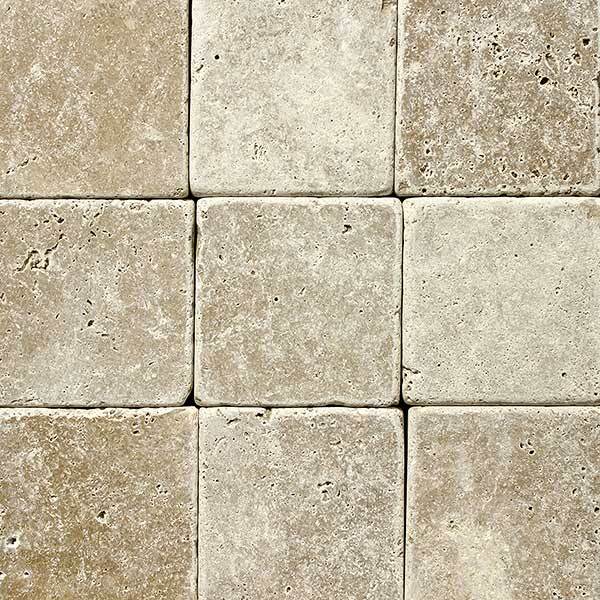 Homeowners often choose to match the same style or surface throughout the entire home. 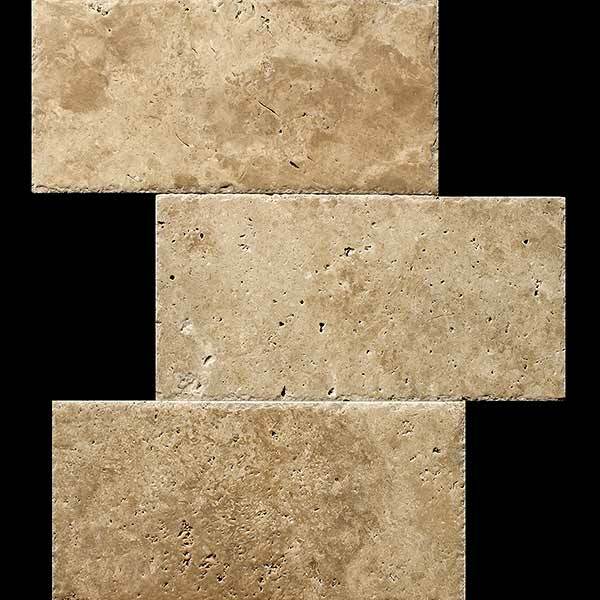 If so, then utilizing a similar natural stone in the bathrooms as the kitchen is necessary. By doing so, the owner can create a sense of flow throughout the property and keep all maintenance in a similar capacity. Once you’re ready to upgrade your current bathroom to implement a more durable and lasting surface, then let our specially trained experts assist in helping you select the best design and appropriate materials. 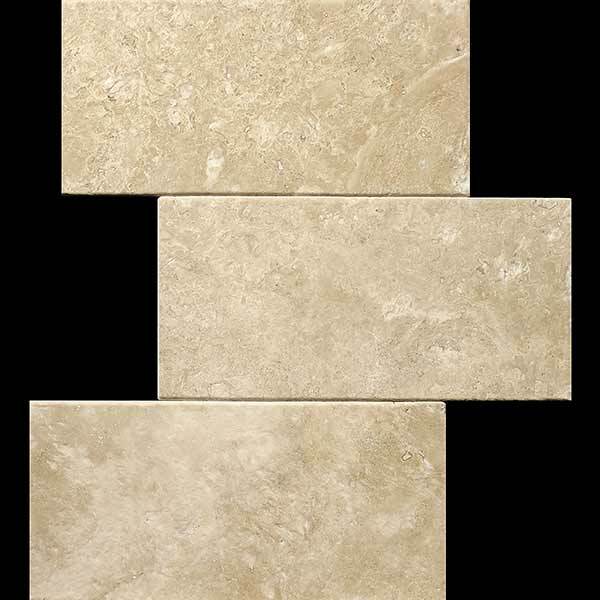 Natural Stone Sales has been serving the greater-Denver area for 15 years with a wide variety of differing available options for view in our showroom to help you get a better understanding of what any tile will look like by itself or in combination with your current bathroom or kitchen design.Come look and feel for yourself the wide variety of tile options available to choose from and determine with will fit exactly as desired. Our highly trained staff has been providing quality service and helping customers, completing installations, and even providing maintenance tips for many, many years. Contact us today at 303-777-7485 or visit the showroom and take a look for yourself. Tired of showering in the same old boring bathroom? Looking to enhance and upgrade your home while adding value and getting the most out of your investment? Visited places on vacation only to wish you could have the same luxurious features at home to utilize on a daily basis? If you’ve answered yes to any of these scenarios or always wanted to bring a spa feeling into your home then consider upgrading your current shower. There are a variety of options, many of which check all of the preceding boxes and can provide an awesome daily experience as your prepare or unwind from each and every day. Showers don’t have to be combined with tubs or constructed of the same prefabricated materials, coming in a variety of colors found in many homes today. They don’t have to include the traditional shower rod and store bought curtain to protect the outside floors. 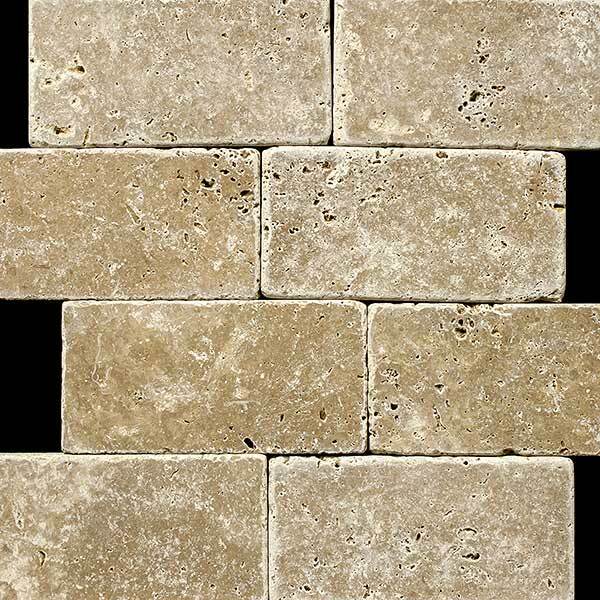 Instead, consider upgrading with natural stone and creating an entirely new look for your shower and bathroom overall. 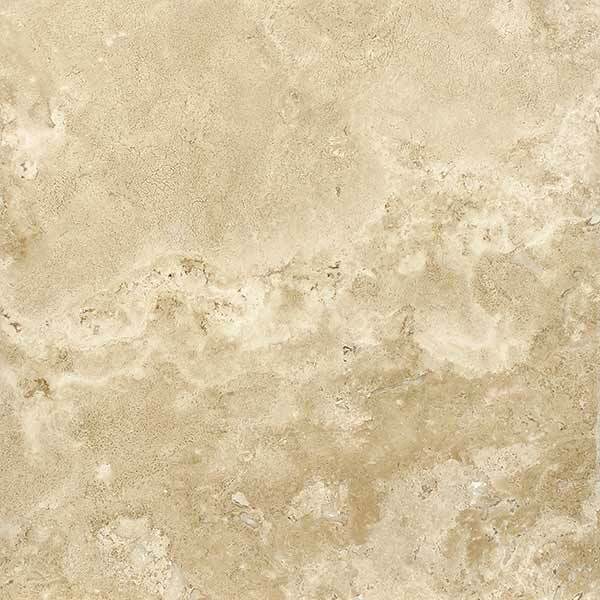 Marble and granite are traditional stones that are often implemented in the construction of showers and bathrooms and both can serve to enhance the look and feel of your current bathroom. 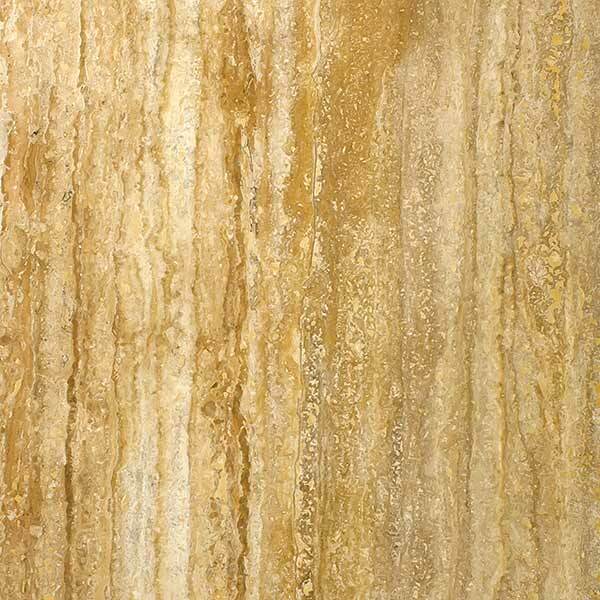 Using natural stone in a shower is a thought many homeowners have seen while away from their daily bathroom but never realized it could be something they could have. 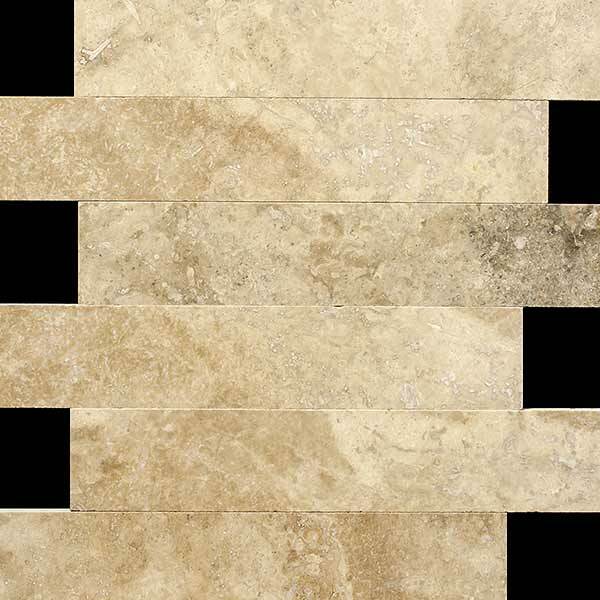 An upgrade to marble walls or floors in the shower can provide a unique look and experience to any home. 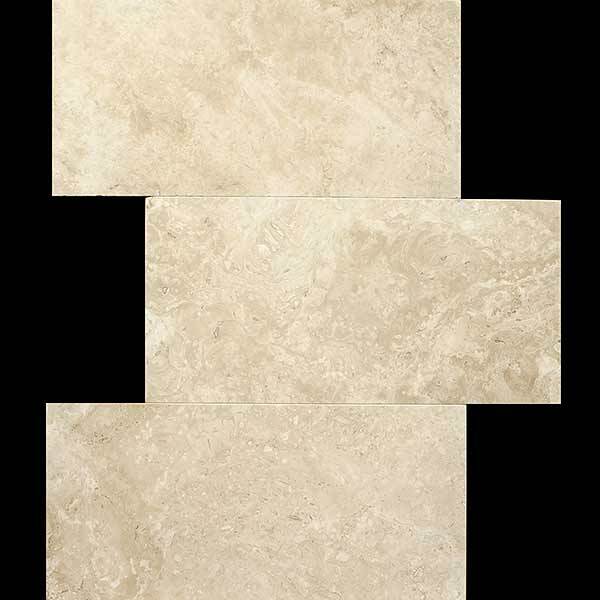 The marble provides an enhanced look and feel to the bathroom, in addition to serving a variety of useful purposes. Marble shower walls and floors are often combined with glass to create an open feel and more light. Getting rid of the shower curtain not only serves to make the room feel bigger but it also allows for the light to make its way into the shower. There are many advantages to using marble inside the bathroom and especially for shower construction. People often associate granite with kitchen countertops but it too can be useful inside the bathroom. 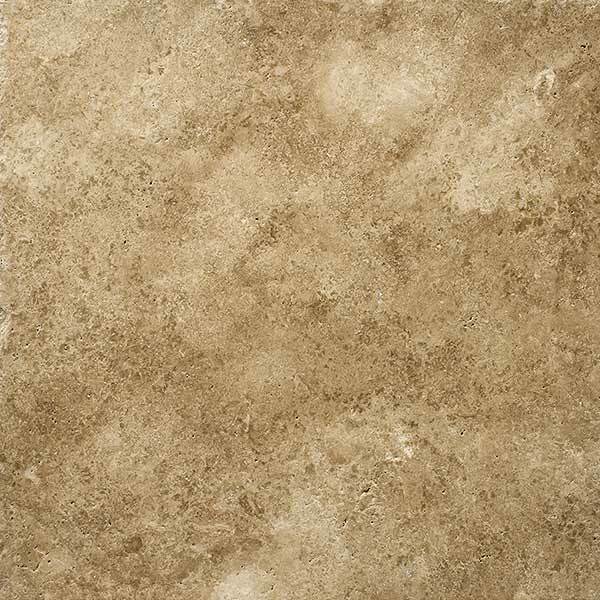 Similar to marble, granite can also be added on the walls, although another surface may need to be considered for the shower flooring. 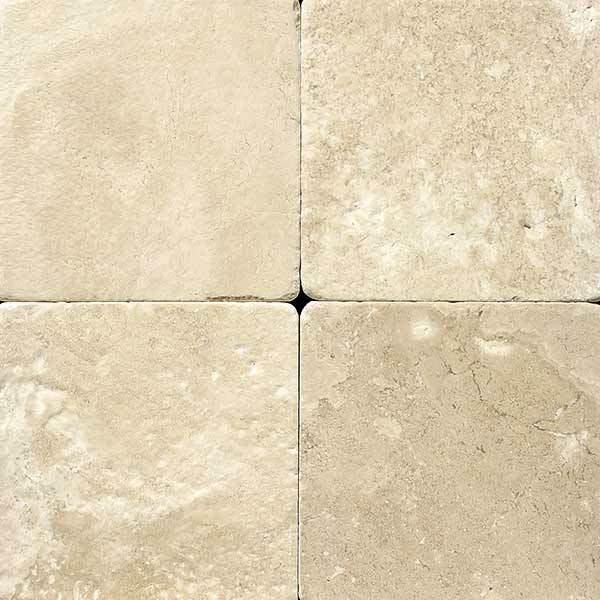 When using natural stone it is important to consider the footing for all individuals who will be using it and if the surface will refrain from getting too slippery, especially in the water. 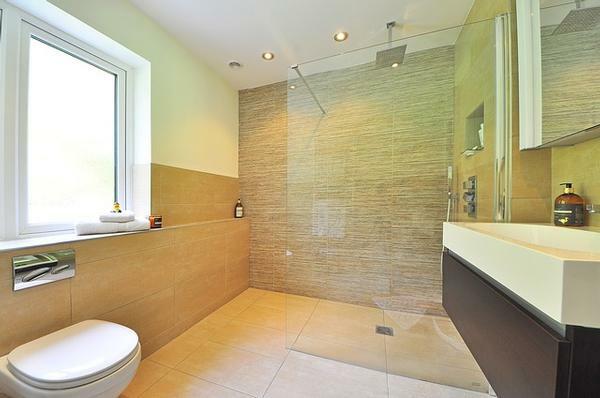 Granite showers can also improve the look and feel of your current bathroom and add plenty of value to your property. Not only will the new shower immediately create a spa feeling for your home, but it is also easy to maintain while providing a unique and luxurious experience each and every time you bathe. 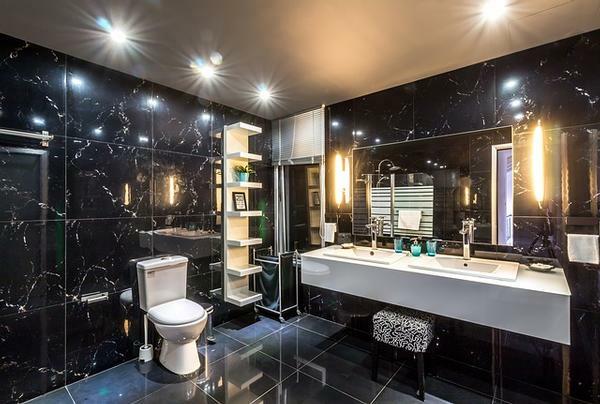 Once you’re ready to upgrade your current bathroom and go from boring to engaging, then let our specially trained experts assist in helping you select the best design and appropriate materials. 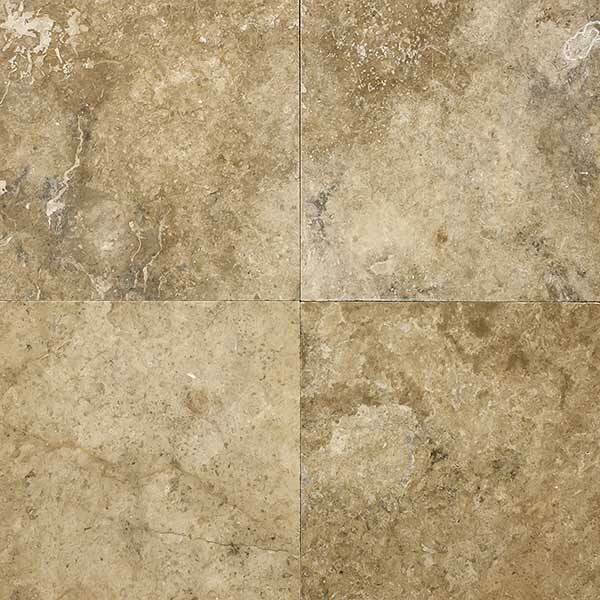 Natural Stone Sales has been serving the greater-Denver area for 15 years with a wide variety of differing available options for view in our showroom to help you get a better understanding of what any tile will look like by itself or in combination with your current bathroom or kitchen design.Come look and feel for yourself the wide variety of tile options available to choose from and determine with will fit exactly as desired. Our highly trained staff has been providing quality service and helping customers, completing installations, and even providing maintenance tips for many, many years. Contact us today at 303-777-7485 or visit the showroom and take a look for yourself. 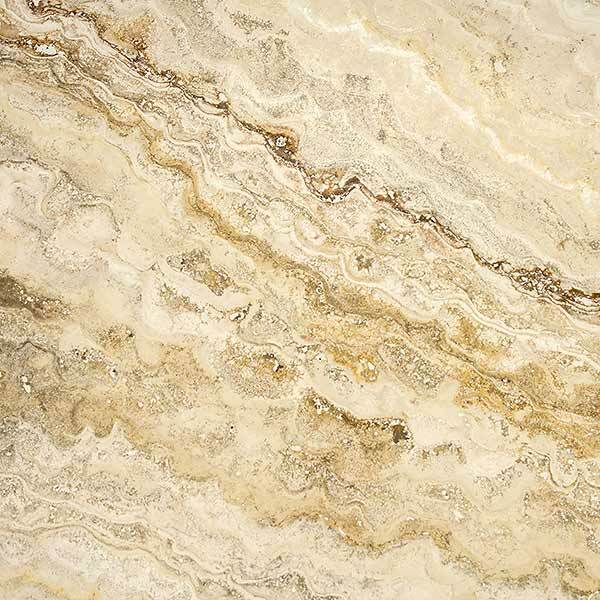 Converting your countertops into a natural stone selection will not only enhance the value of your kitchen but also create a more durable and sophisticated cooking and prep surface. The ability of stone to not harbor bacteria is also an innate factor which can be especially beneficial when working with and around food. 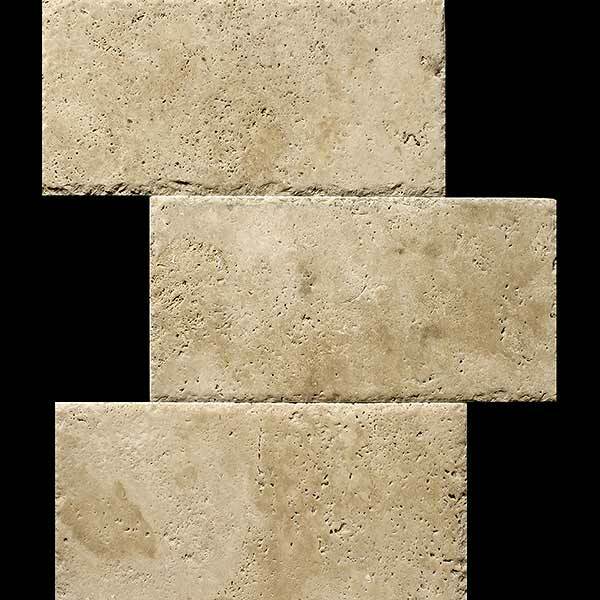 The different types of stone countertops available varies and depending on the price, look, and desired surface type is usually different for every individual. However, there are a few distinct characteristics of each specific type and most, especially granite, share a common consideration when dealing with these three factors occurring regularly inside every kitchen. 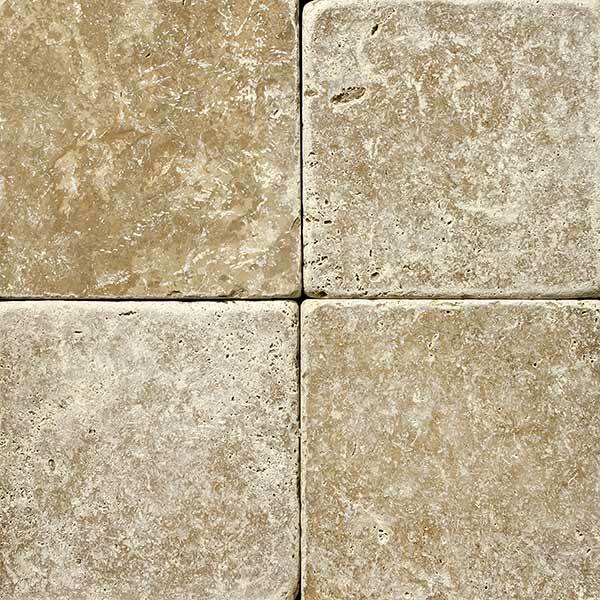 While stone countertops are extremely heat resistant, the sealants used to cover them can be affected by extended exposure to hot items. Although possible, it is not recommended that any pots and pans be moved directly from the stove or oven and placed on the countertops without the use of pot holders or trivets underneath. Another reason involves the stones ability to absorb the heat without changing colors. Unlike your stove top which typically indicates a hot surface with lights or a change in color, the stone remains the same even when a hot pot has been removed. If exposed to the heat source for some time, the countertop could remain heated to the point of injuring someone who comes into contact with it. 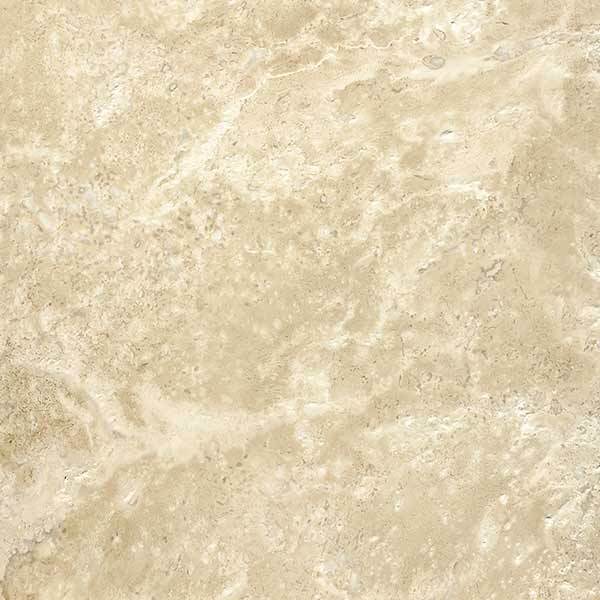 Inside a kitchen or bathroom, spills are going to occur onto the natural stone surfaces and most can be quickly wiped up without leaving any signs of damage or stains. Chemical cleaning solutions can be hazardous to your surface, so special consideration must be given to the type of surface cleaners used when conducting routine maintenance or spill removal. The Natural Stone Institute released a commercial care cleaning brochure to help owners understand the importance behind giving extra attention to your cleaning procedures and spill removal process. The use of cutting boards is also a good practice when dealing with natural stone surfaces. While most countertops are durable and strong enough to withstand the edge of a knife blade, the reasoning revolves more around keeping your knife sharp and in good working order as opposed to the potential for countertop damage. Natural stones can withstand the cutting of food but your blades will quickly dull and due to the hardness of the stone could be damaged. For extended use and food prep considerations, the use of a cutting board is helpful. Once you’re ready to upgrade the value of your kitchen or enhance its features then let the experts assist in helping you select the best design and appropriate materials. 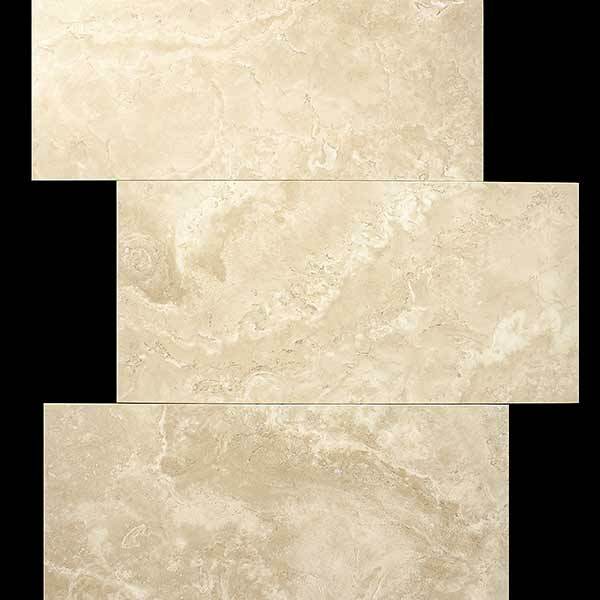 Natural Stone Sales has been serving the greater-Denver area for 15 years with a wide variety of differing available options for view in our showroom to help you get a better understanding of what any tile will look like by itself or in combination with your current kitchen or bathroom design.Come look and feel for yourself the wide variety of tile options available to choose from and determine with will fit exactly as desired. Our highly trained staff has been providing quality service and helping customers, completing installations, and even providing maintenance tips for many, many years. 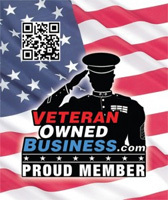 Contact us today at 303-777-7485 or visit the showroom and take a look for yourself. One of the most prominent features of any kitchen is the backsplash and no matter the design style or material chosen, it seems to help set a precedent for the entire house. Regardless of countertop color or cabinet hardware, the backsplash provides not only a catch-all surface for any spills or splatter occuring in the kitchen but also a focal point for many who enter. The backsplash surface can be a compliment to any color combination or provide a unique, clean look depending on the desired application and style selected. 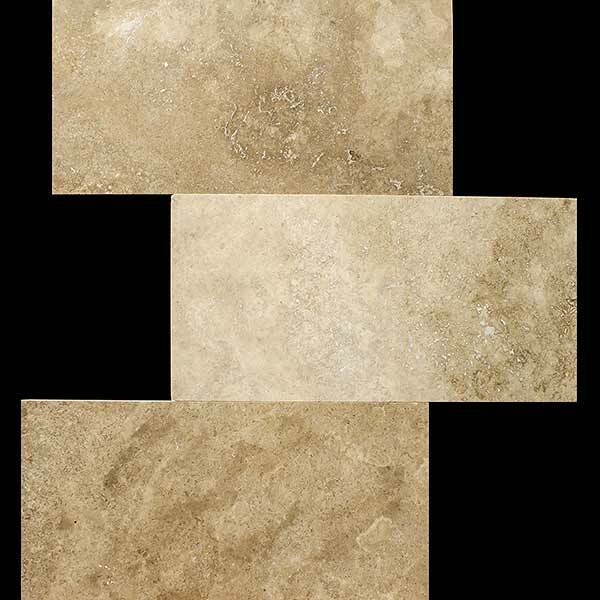 Not only can this material work wonders for the kitchen, but another area of the home as well. 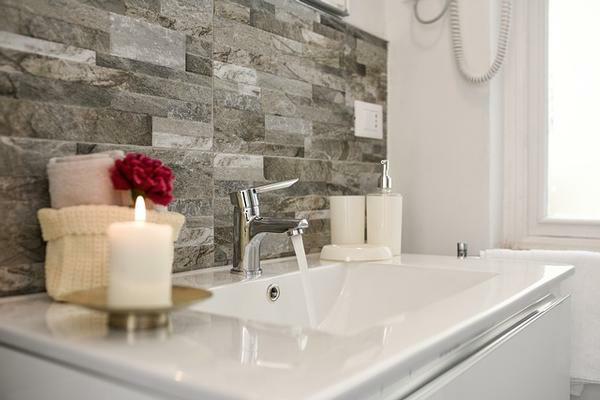 Inside the bathroom, behind sinks, under mirrors, or around the tub and shower, backsplash decisions extend far beyond their initial reach and can be changed accordingly. While there is no harm in utilizing a similar pattern or style to that of the kitchen, often an entirely different approach can be taken with the bathroom and design styles associated within each of these two rooms. While tile options abound, one of the best backsplash components for bathrooms involves the use of glass. There are multiple shapes and colors which can be utilized through the implementation of a glass backsplash including the following. 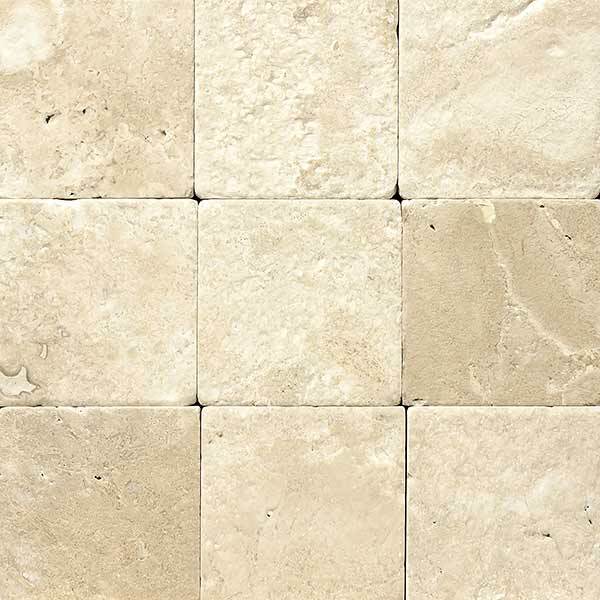 Rectangles and squares of different shapes and sizes are often a favorite for one of the best bathroom backsplash ideas. These can be interchanged to create a variety of different features and accents throughout the room. Circles also seem to fit the bathroom setting. Utilizing different sizes together can serve to help breakup any redundant patterns. Straight edge lines turned to form diamonds, these glass pieces create an elegant look that can set the bathroom apart from kitchen backsplash and all other rooms in the house. Design patterns including the flowering backsplash can give rooms a retro feel. These glass shapes can be used in a variety of different colors depending on the style of the room where implemented. Another idea is to combine two or more of the preceding designs. While doing so may incorporate a bit more work in terms of installation and layout, the result can be something unique to any other home depending on which styles are selected. Once you’re ready to change the look of your bathroom or upgrade its features then let the experts assist in helping you select the best design appropriate. 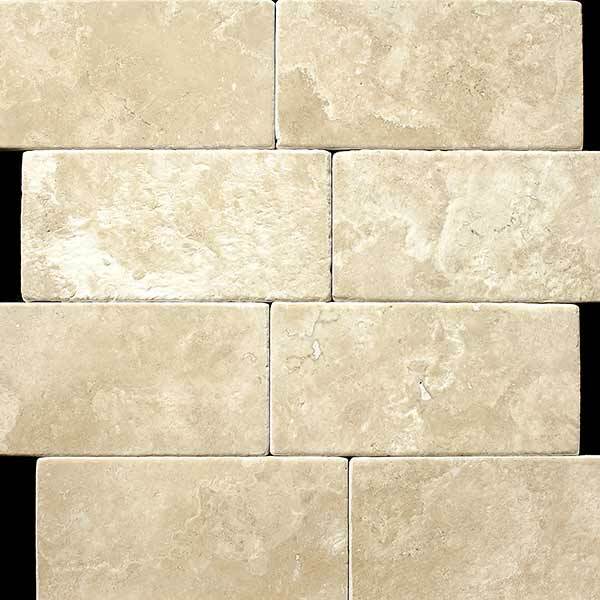 Natural Stone Sales has been serving the greater-Denver area for 15 years with a wide variety of differing available options for view in our showroom to help you get a better understanding of what any tile will look like by itself or in combination with your current bathroom or kitchen design.Come look and feel for yourself the wide variety of tile options available to choose from and determine with will fit exactly as desired. Our highly trained staff has been providing quality service and helping customers, completing installations, and even providing maintenance tips for many, many years. Contact us today at 303-777-7485 or visit the showroom and take a look for yourself.